3. How does synthetic turf impact the environment? 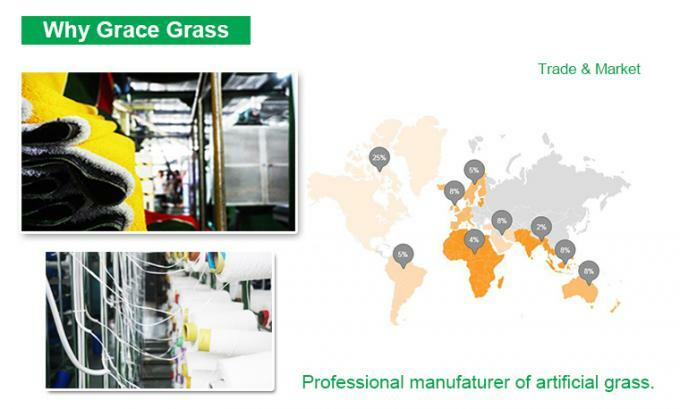 Synthetic grass has a measurable, positive impact on the environment. Water lack is a big problem in the world.Depending on the region of the country, a typical grass sports field requires between 500,000 to a million gallons of water or more each year. Artificial grass is water friendly and could save literally millions of gallons of water each year from being consumed by lawn irrigation. 4. Is artificial grass safer for Children and pets? 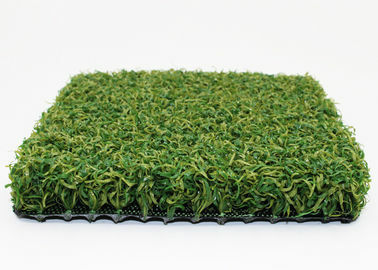 Artificial grass provides an environment free of pests such as fleas and ticks, helping prevent the spread of disease.